Our chapter covers Idaho, Oregon and Washington. 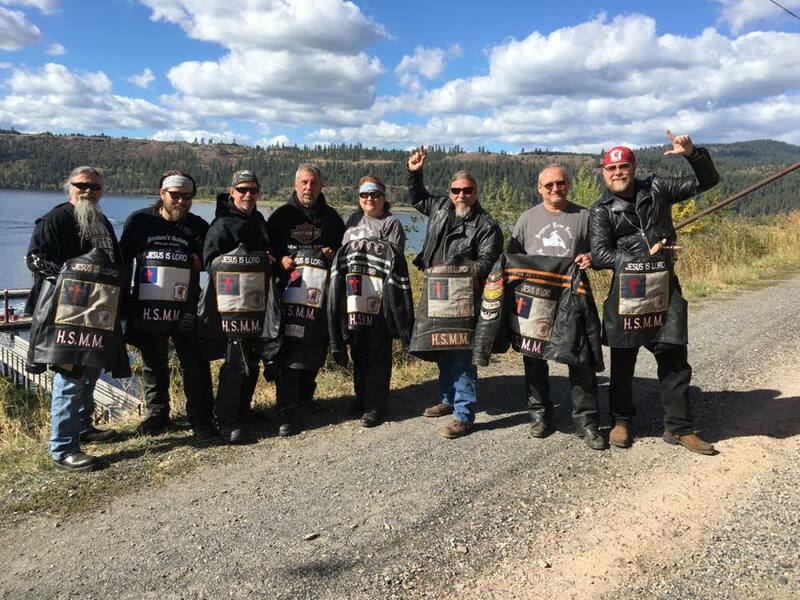 Members live in Northern Idaho and Western Oregon. We are a small group spread across 2 large states with Washington in the middle but we pray that we have an effect on those we come across. There are not any other HSMM members in our area and maybe few in the west but we are here doing God’s work. Our members live in Northern Idaho and Western Oregon with Washington sitting between us. 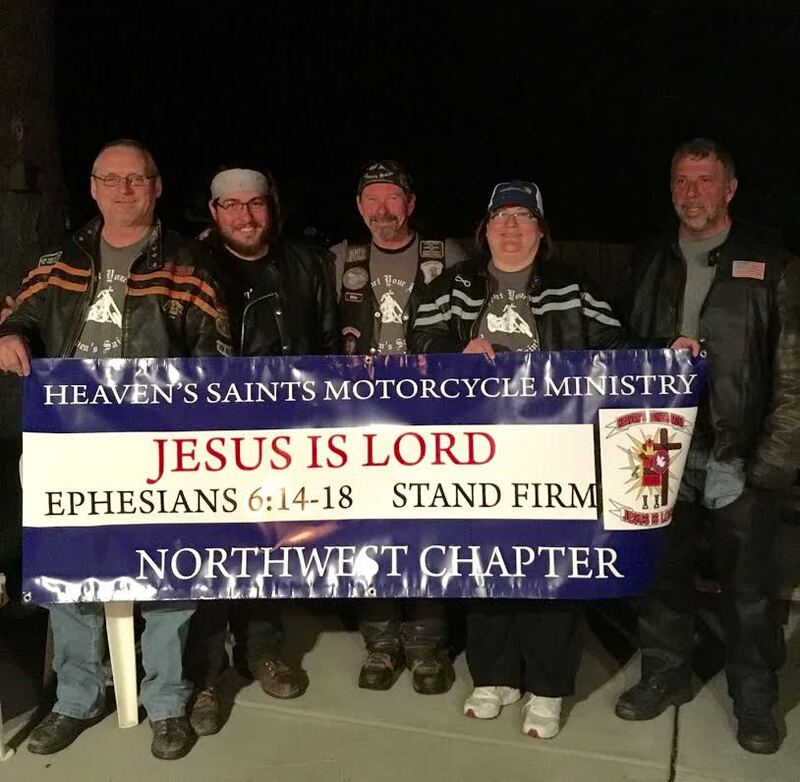 We are all involved in different activities within our states, usually joining other motorcycle ministry groups and activities with our church. 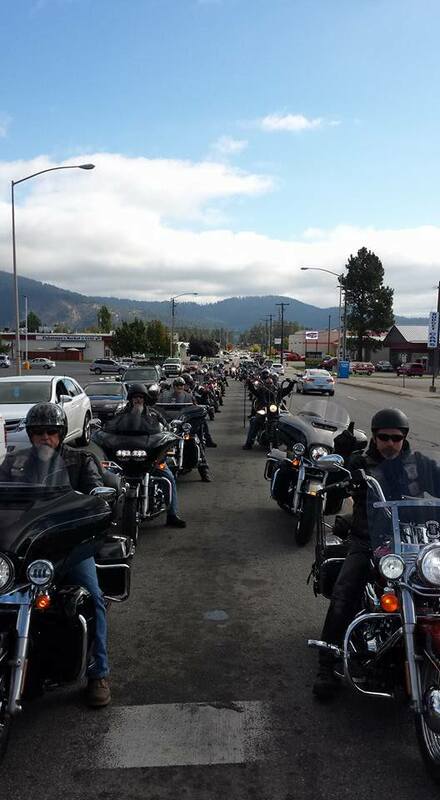 We gather together once a year to sponsor a rally that raises money for Faces for Tomorrow. The fund raiser goes to a group of surgeons and health care workers who travel to 3rd world countries to provide free cleft lip and palate repair. We are proud of the work we do for Faces for Tomorrow and know that God has blessed us by the number of participants and the money raised. It is a blessing to see children go from being isolated to being happy productive members of their families and their communities.